It's Simple,Secure and on Time! Need a new passport in a hurry? International trip coming up soon? You have options! Whether you need your passport within a few weeks or a few days, our US Passport Help Guide will help you navigate the application process so you receive your passport on time. 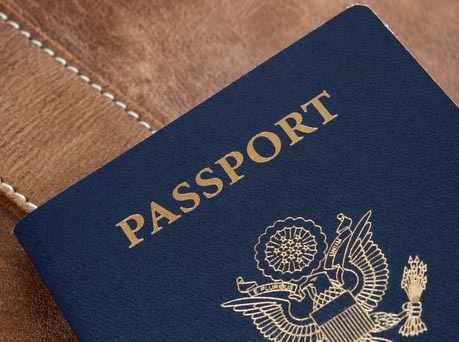 The routine passport application process takes four to six weeks from the time your materials are submitted to the U.S. Department of State to the time you have your passport in hand. In some cases, you may submit your application materials through the U.S. mail. 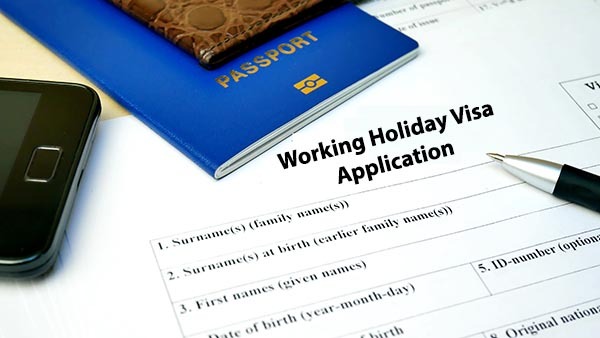 You may also apply at your local passport office or regional passport agency. But what if you need your passport sooner? That’s an option too, thanks to the expedited passport process. You can receive your passport within two to three weeks if you work with a private passport expeditor, and within days if you choose a recommended courier service. 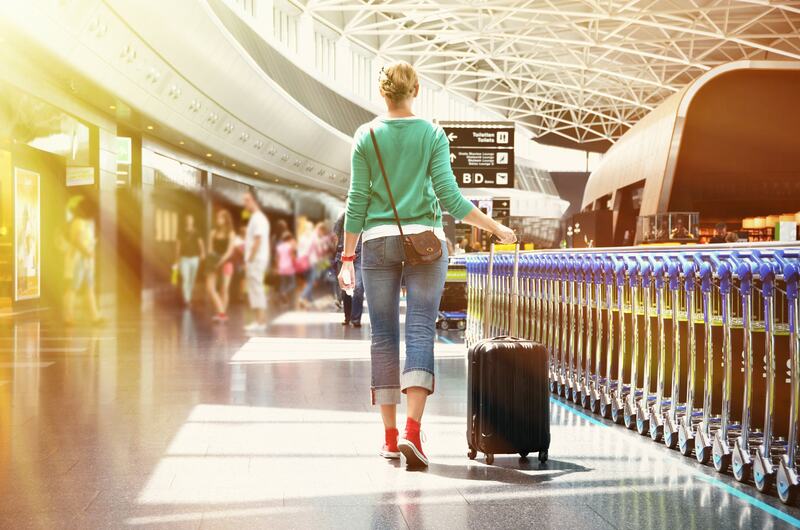 If your travel plans mean that you can’t wait four to six weeks for your passport — or if you are applying for a foreign visa — expedited options will allow you to receive your passport before your international departure. How does the expedited passport process work? 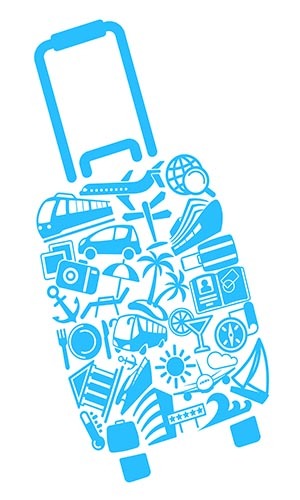 Applying with our recommended passport courier service. Both options will be able to get your expedited passport in time for international departures. 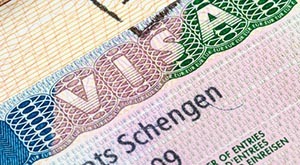 When applying via the Regional Passport Agency, an appointment is required, and you are required to submit proof of travel. To call for an appointment dial 877-487-2778. Priority may be given to certain life and death or emergency situations as deemed necessary by the passport agency and are not guaranteed. An expedited service fee is required if the application is submitted to the regional passport agency. The Department of State also recommends that individuals seeking expedited service pay an additional fee for overnight return service. The second option is to apply using a registered passport expediting company. These are private agencies affiliated with regional passport offices nationwide which can significantly reduce the amount of waiting time due to their handling of bulk applications. They can not only help you with securing your U.S. passport on time but also various visa applications and procedures for the foreign traveler. Some can even secure an international driving permit. Note: Private expediting companies charge a service fee on top of the government fee. The fees can range from $149 for 8-14 day service up to $349 for next business day service. They also offer unique logistical shipping options including FedEx and airport to airport delivery. 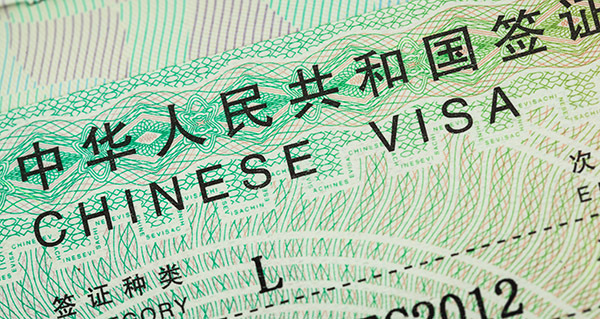 How Do I Apply For A Chinese Entry Visa? Passport Expediting - How Can You Get a Passport Quickly? 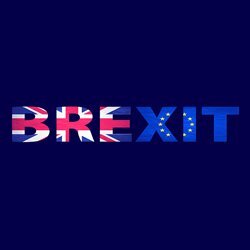 What Does The Brexit Mean For Americans Traveling To Europe?